Halloween is coming up and pumpkins, spiders, and the undead are popping up all over my social media feed - it really is the most wonderful time of the year! 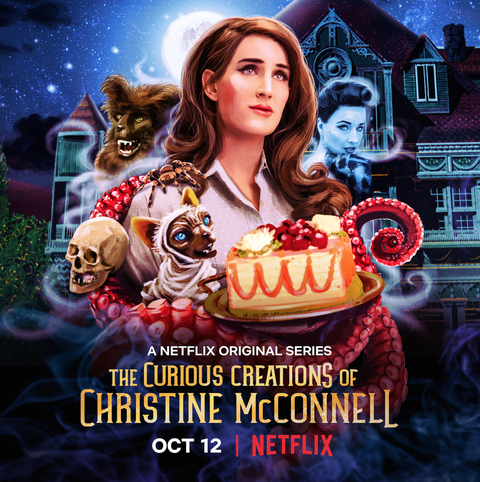 And to make the holiday even sweeter, Netflix recently announced a new original series that I can’t wait to binge while downing candy corn and mallow pumpkins: The Curious Creations of Christine McConnell. Not quite sure what this promo poster is teasing? 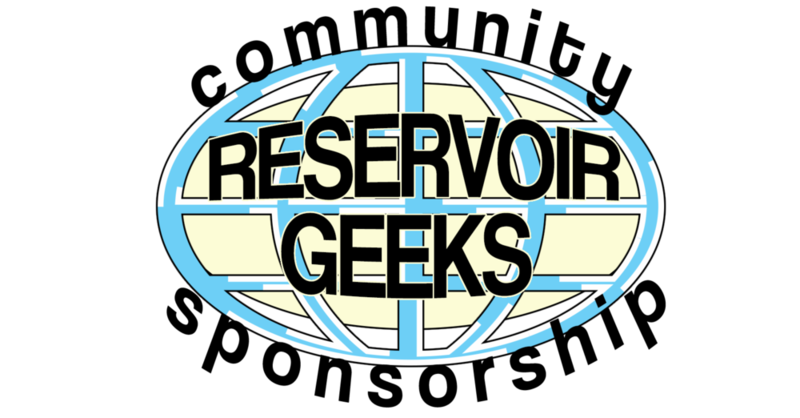 An offbeat horror series? The Great British Bake Off's goth cousin? Macabre Muppets? How about a little of each. Christine McConnell is a powerhouse of creativity - a skilled photographer, designer, baker, seamstress, and overall gentile badass. Imagine if Tim Burton and Dita Von Teese had a love child and Martha Stewart was the fairy godmother. And speaking of Dita Von Teese, expect her to show up in an episode or two. McConnell will be creating spooky and spectacular eats and creepy crafts in her Addams Family-esque home for all the “wildly inappropriate creatures” within, namely Henson Alternative (the adult Muppet spinoff) puppets: a werewolf, raccoon, and mummy chihuahua. “This is our home,” Christine states in the trailer, “and it’s a place where the strange and unusual are safe and welcome.” Right on. The series premiers October 12 on Netflix, but until then, check out Christine’s Instagram feed and marvel at her truly curious creations or test out one of her recipes to get you in a spooky mood. Posted on October 7, 2018 by Megan Charters and tagged Netflix Original tv show.